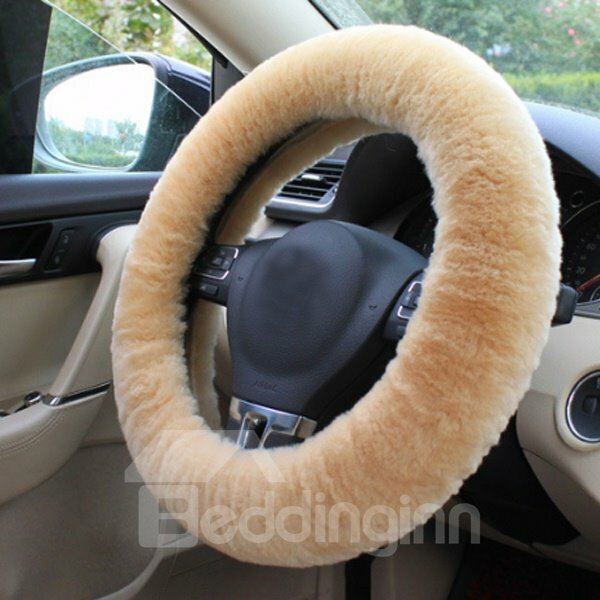 These are good quality for the price. 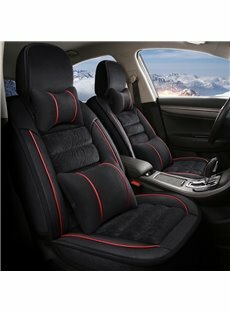 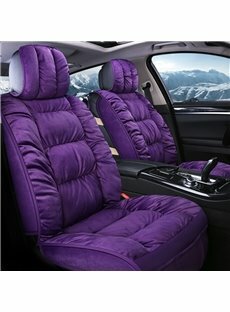 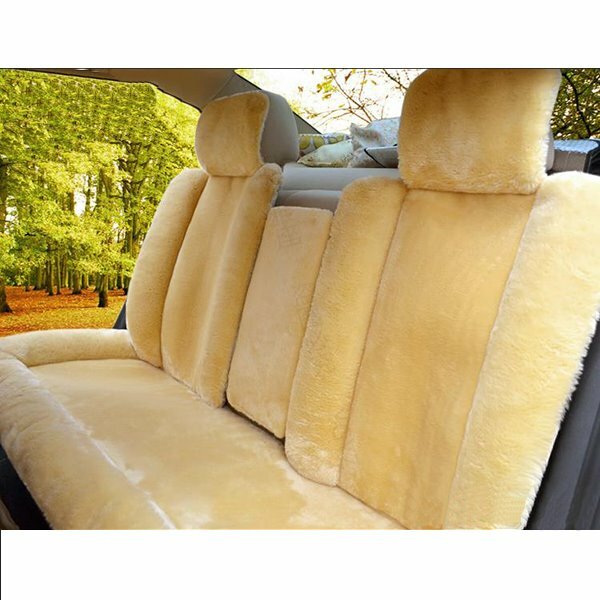 Great fitting product, smooth look, decent fabric, I especially like the back seat cover, looks nice & for a great price! 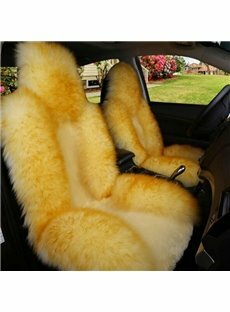 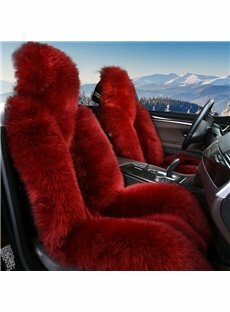 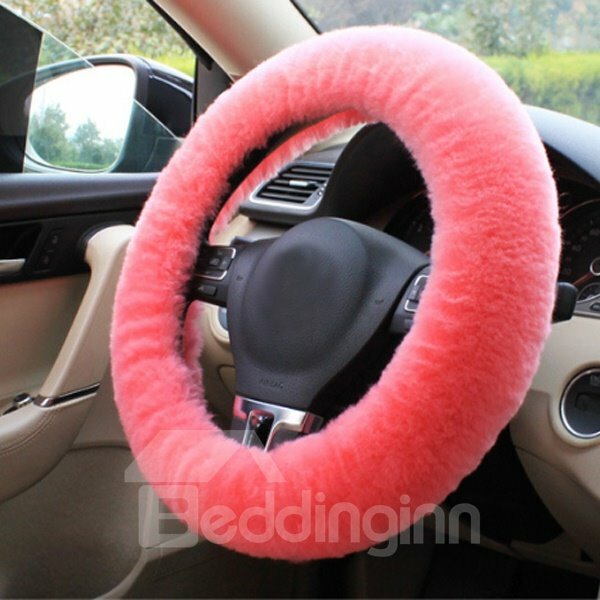 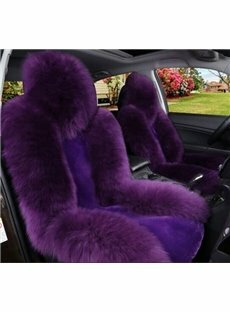 Id just like to know is the price for two front seat covers? 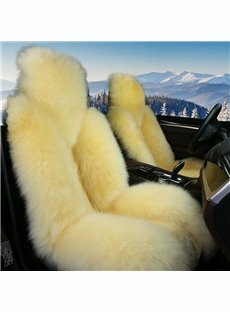 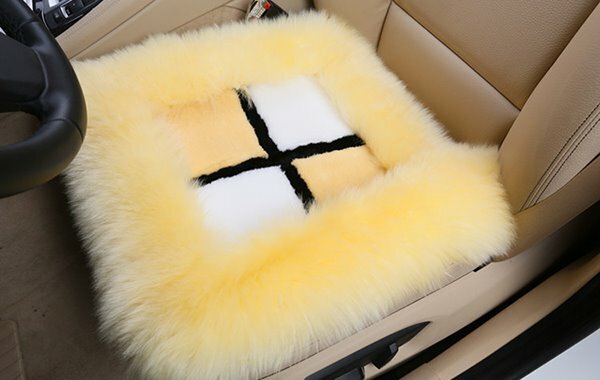 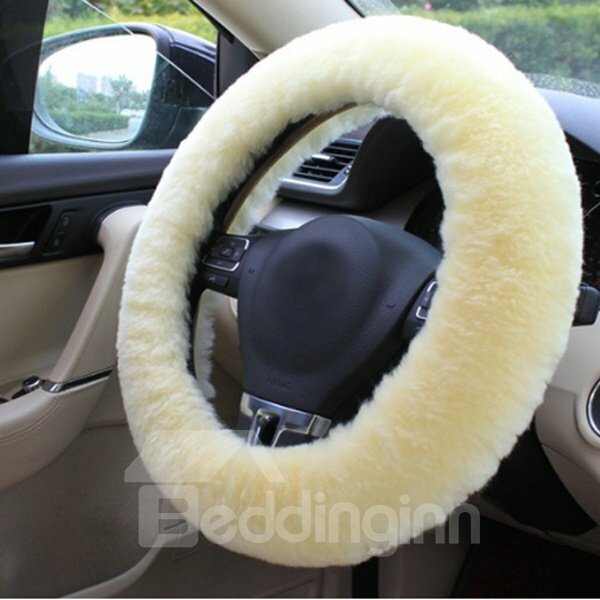 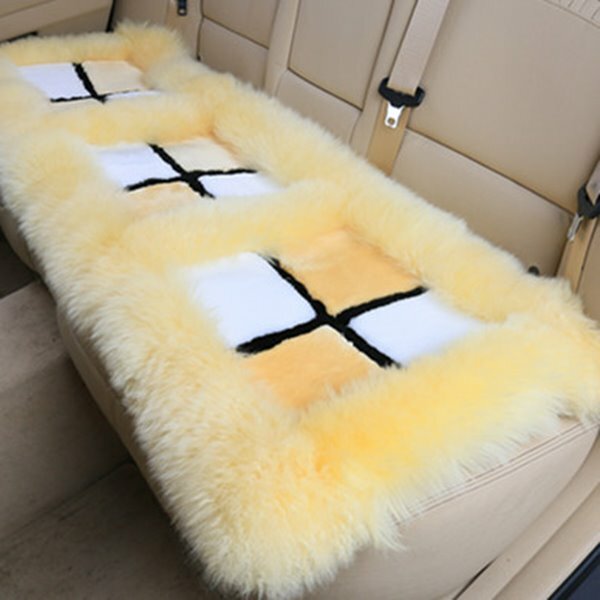 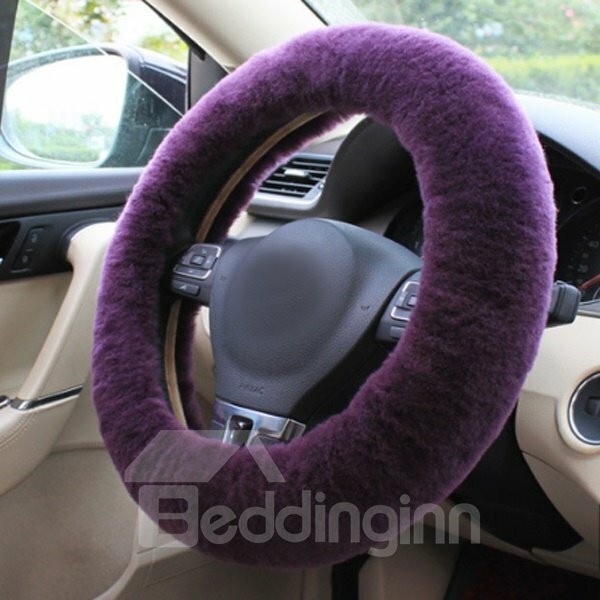 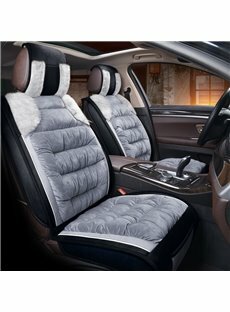 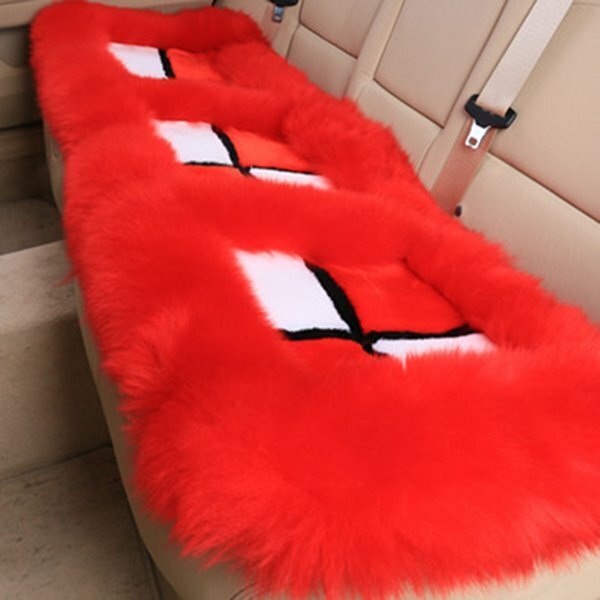 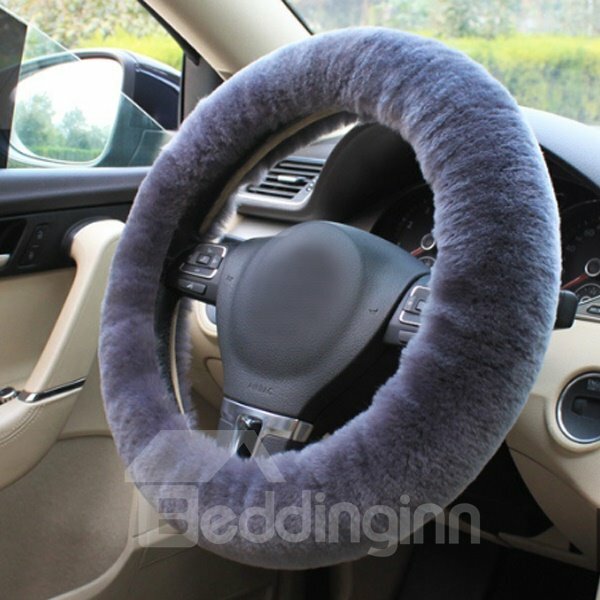 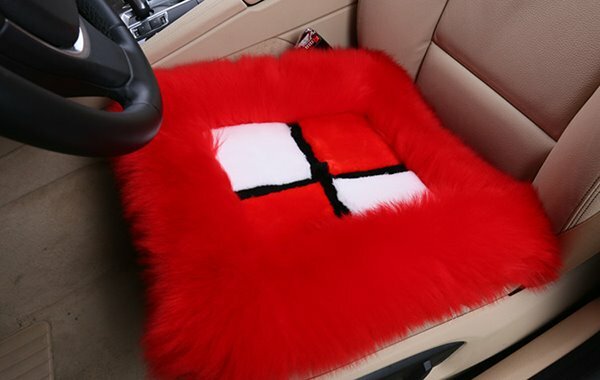 is this compatible with sit airbag like in pajero sport 2017 glx? 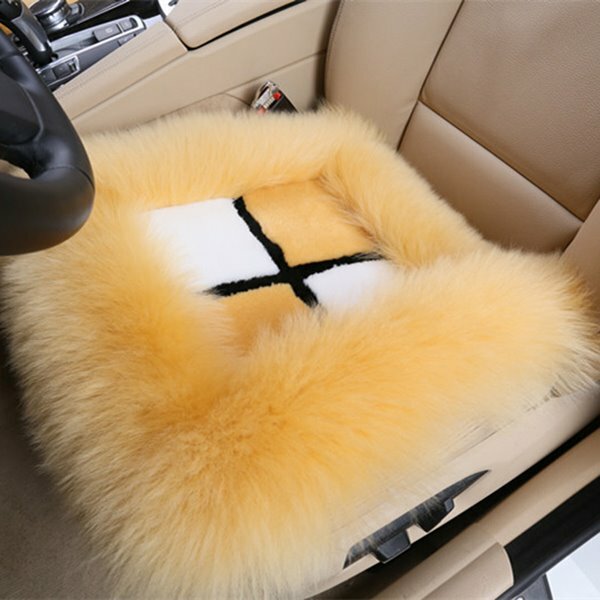 Does it fit a 2017 Ford C-Max Hybrid SE?